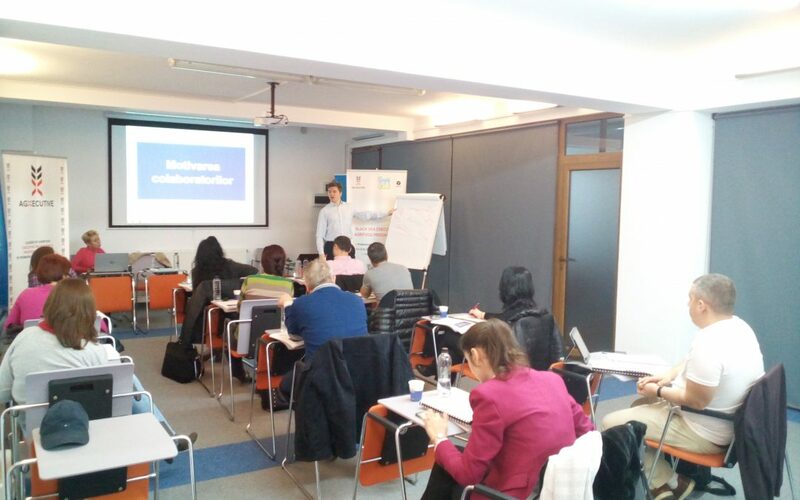 Bucharest, April 22nd, 2017: the 4th module of BSAEP is ongoing with HR matters in target. We learn with trainer Pierre BREDAR from ISA-Yncrea, Lille, France everything about career management, recruitment and employee motivation. All agro-food companies from Romania have a strong strategic leverage for implementing their ambitious competitive strategies: well trained, experienced and highly engaged People!